Having been part of the ISO grifo rivolta a3c restoration family from the beginning on we know every possible detail about any ISO grifo rivolta a3c restoration car. We are specialized in restoring ISO grifo rivolta a3c restoration and Bizzarrini cars only. all the factory build-sheets of the ISO grifo rivolta a3c restoration s, showing the exact specifications of every single car. all the original ISO grifo rivolta a3c restoration paint color codes of each car built, the original factory technology for painting – with modern methods and materials. all the leather and other special materials to restore the interior of your ISO grifo rivolta a3c restoration to the highest quality standard. 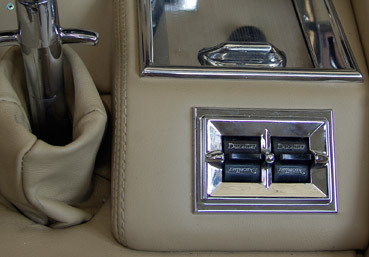 We know how to fit exactly the original factory options (A/C, power steering, etc) to all ISO grifo rivolta a3c restoration s for your higher comfort, safety and driving experience. 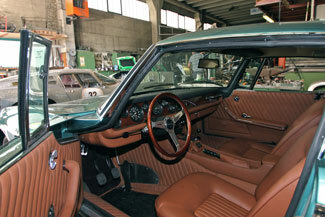 You have the assurance your car will be restored with great craftsmanship by Roberto Negri and his team of specialists. 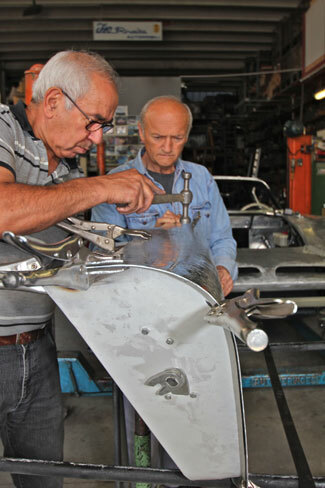 They are all former employees of the original ISO grifo rivolta a3c restoration Rivolta Car Company with profound knowledge and over 40 years of experience of how to rebuild and restore ISO grifo rivolta a3c restoration cars. The cars will be restored 100% correct and authentic as per original factory construction drawings and specifications and include the exchange of every nut and bolt, renewal of all bushings, rubbers, ball joints, tie rod ends etc. All parts used are the original and absolutely period correct ones. construction drawings and many more items like lights, instruments, front and rear suspensions and engines, even the correctly numbered Electron wheels by Campagnolo. All these parts are still available and for sale in Italy at Bottegone. If you consider having your ISO grifo rivolta a3c restoration or Bizzarrini restored please contact us. authentic restoration in the world in every aspect. Our restored ISO grifo rivolta a3c restoration s can easily get approval for a FIVA passport certificate.